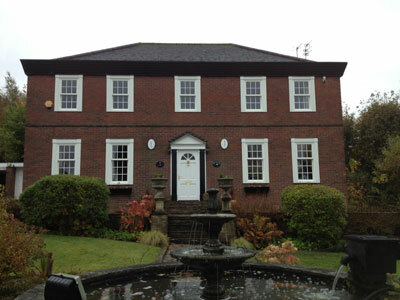 Nine wooden sash windows were replaced. 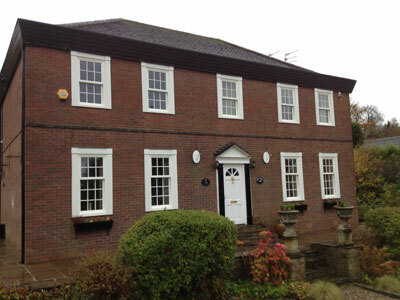 The original single glazed sash windows were removed and replaced with energy effecient, ’A’ rated Timber Alterntative Sliding Sash windows from the Bygone Collection. This enabled the propery to retain it’s period features, but with the luxury of double glazed units that require little maintenance.